Find out how your credit history influences your life insurance premiums. When life insurance providers calculate your premiums, they take a variety of personal factors into account. For instance, they will consider things like your age, your overall health, and your lifestyle. However, they could also look at your credit history to help them determine your rates. Curious to learn why? Read on. How does my insurer use my credit history? Insurers use your credit history to see a connection between how you handle your credit and your risk of dying early. Supposedly, having a bad credit history could indicate that you are irresponsible and more likely to engage in risky behaviors. This could mean that you are viewed as more reckless and therefore more risky to insure. This, in turn, could translate into higher life insurance rates for you. The use of credit history as a factor in life insurance premium calculations is controversial. 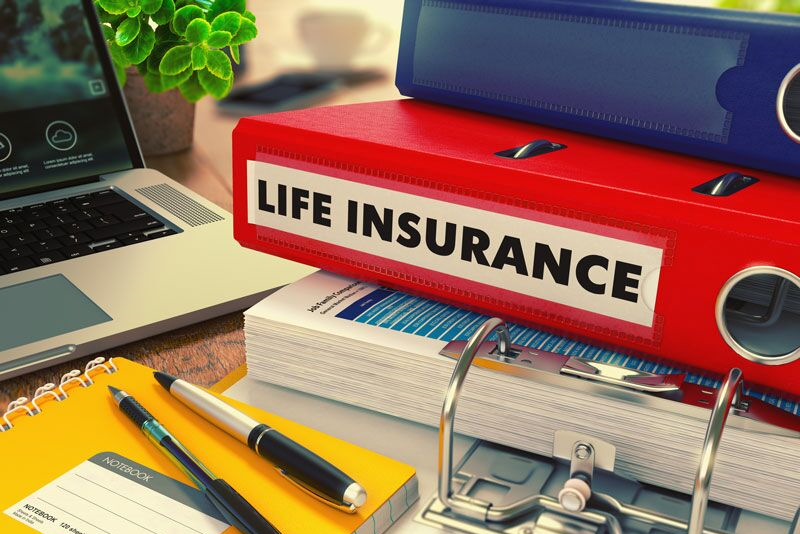 Financial experts point out that using credit history to price for life insurance is a way to penalize low- and moderate-income individuals who are more likely to have a poor credit history. Despite this, there are currently no legal safeguards preventing insurers from factoring your credit into their rate calculations. If you want access to lower life insurance rates, one of the things you should do is focus on is improving your credit score. This is how your credit history can affect your life insurance rates. Do you have additional questions regarding your life insurance coverage? If so, contact the experts at Steve Wilk Insurance for assistance today. Check out our new office at 310 S Main Street, Suite C, Lombard, IL 60148.